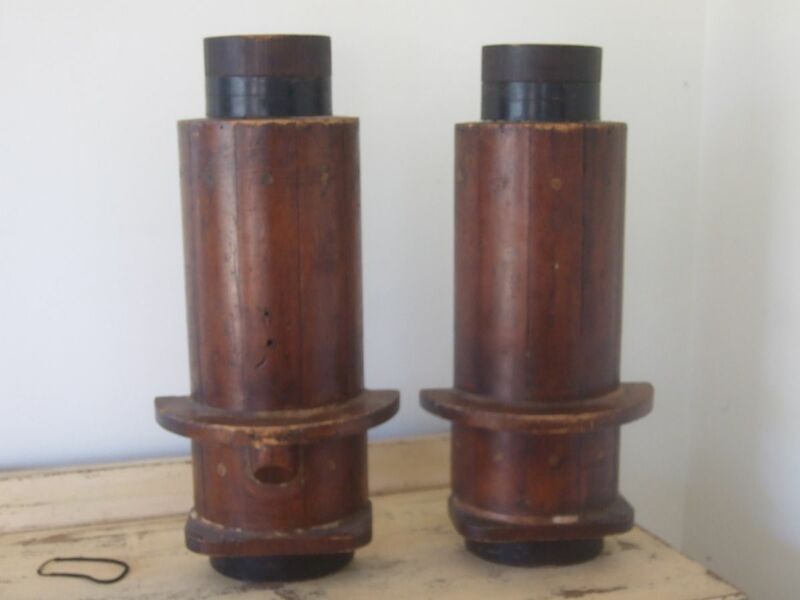 It was said to have been made for a tall ship from around 1880´s? never been used ! It is stamped with ´Ford bush and stuffing box´ Any info would be greatly appreciated :) I cant find anything on the web . 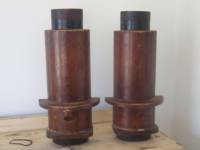 About the stuffing box, I doubt very much that is was designed for a "tall ship" from the 1880´s. Ships of that period weren´t fitted with stuffing boxes as far as I know. I suspect it is from a later period and probably made of lignum vitae. We had a similar device installed in the schooner, Hedda Gabler in Miami in 1972. The shipwright was a Cuban gentleman who waxed eloquent about the longevity and friction-resistant qualities of lignum vitae. Granted that´s probably a bit disappointing to hear. Very cool - I don´t have any info about it (although I will put out a feeler to someone that might) - but it´s a great looking photo. Funny thing is - I just updated the forum on this site about 30 seconds before your post - talk about timing!